You are here: Home / Beauty / Fun Beauty Fact: Mascara! 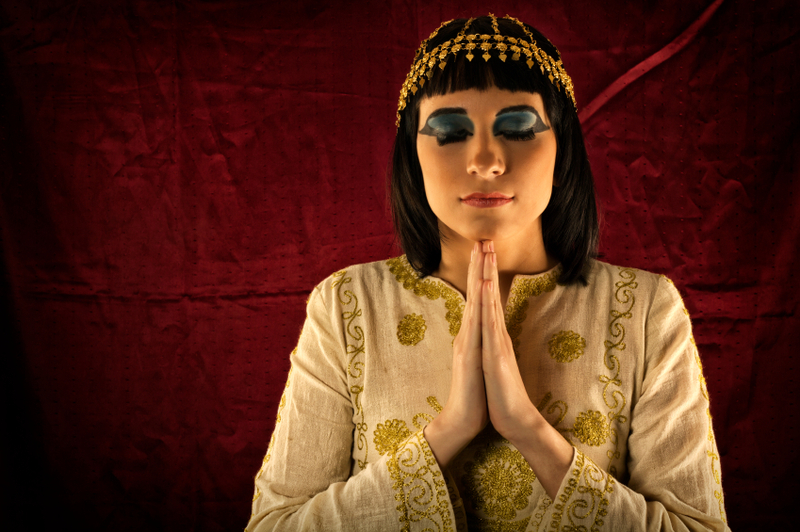 Mascara has been used as far back as 4000 B.C. by ancient Egyptians and many other ancient cultures for instance the Babylonians, Greeks and Romans. The main component in ancient recipes for mascara is kohl which is still used today, especially in the Middle East, Asia, and Africa in products such as eyeliner.